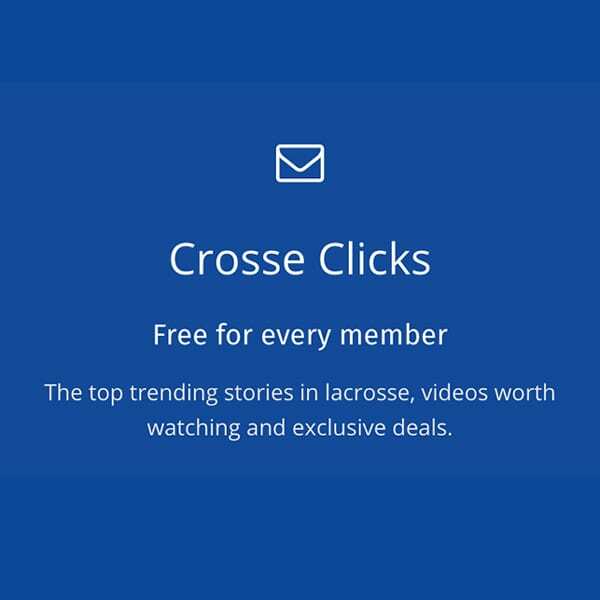 Join the worldwide lacrosse community on LaxAllStars to access top stories, create your personal profile page, and more! It doesn't matter whether you just picked up a stick for the first time or you love lacrosse as much as I do. 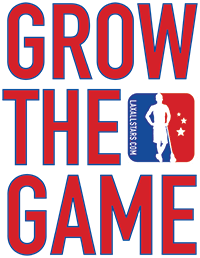 You're in the right place to learn more and help grow the game. I hope to meet you inside! PLUS, special offers from LAS partners! 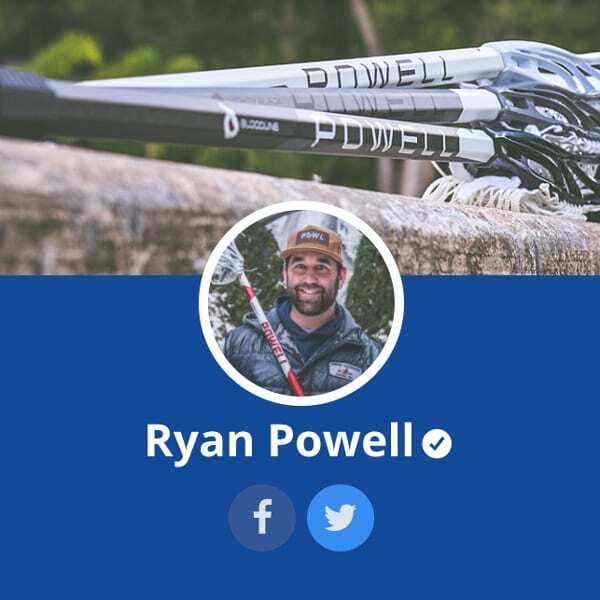 Connect with @LaxAllStars on social media!